Attention bloggers and gmail users! 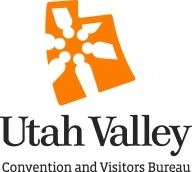 We need followers to spread the word about everything going on in Utah Valley! 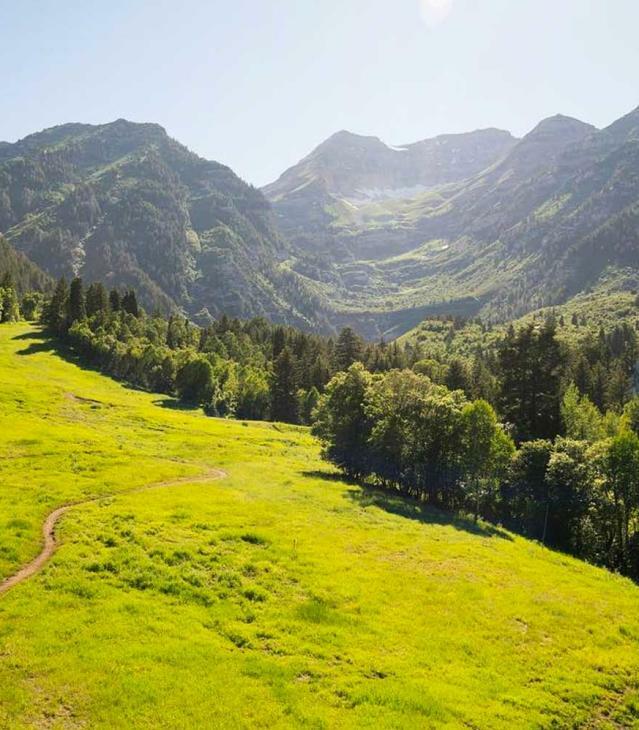 If you love Utah Valley, there&apos;s no better way to invite your friends and loved ones here than helping them discover all the reasons to come. Join us in these efforts by following our blog. Click the link in the upper right column to follow.